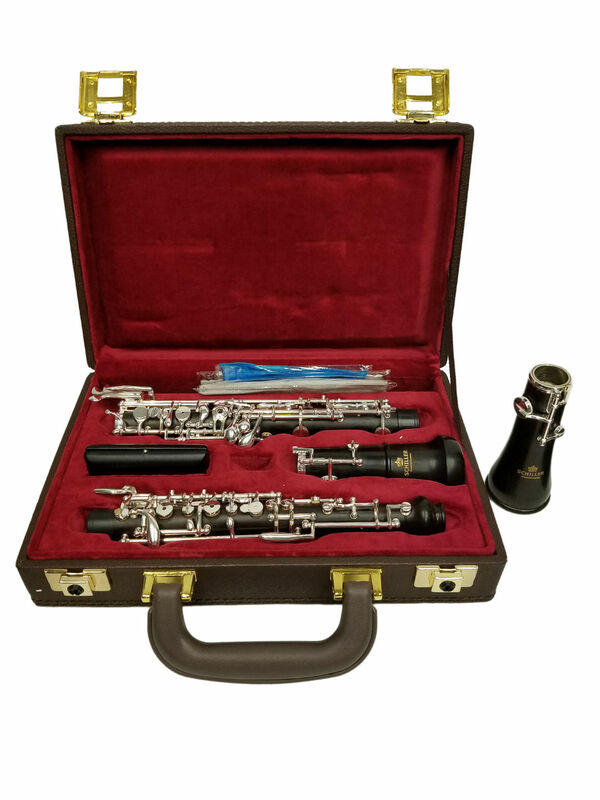 and Silver K Keys has warm Rich Rounded Tone with Frankfurt Bell and Crisp Clear Resonance from Standard French Bell a Full Conservatory Key System Solid and Smooth Keywork The Hand Selected Grenadilla Wood perfectly mated to the Frankfurt or French Bell produces an outstanding Tone & Superb Performance. 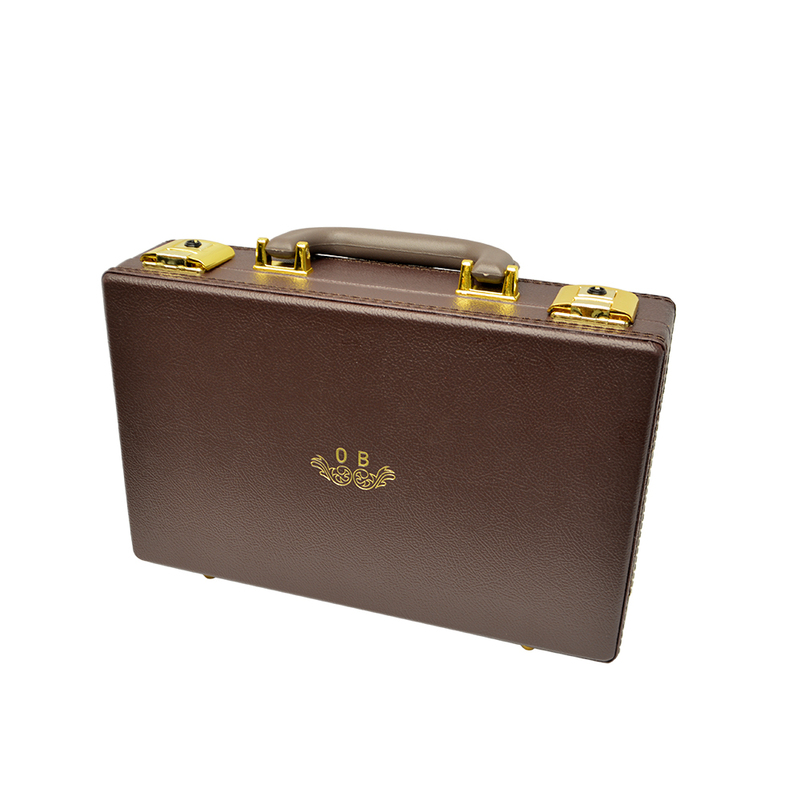 These improve the quality and pitch of their respective notes. 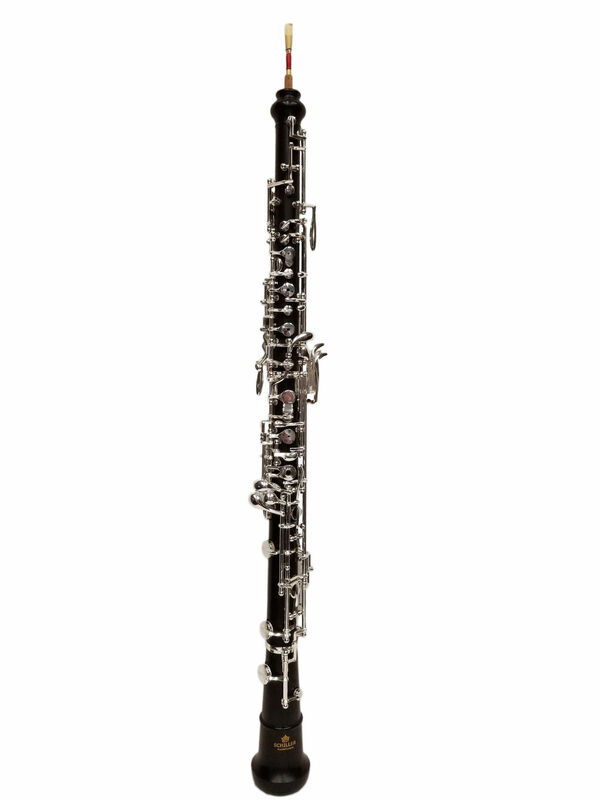 The more basic student models as well as the Tabuteau models of the professional line of oboes do not have These resonance keys. 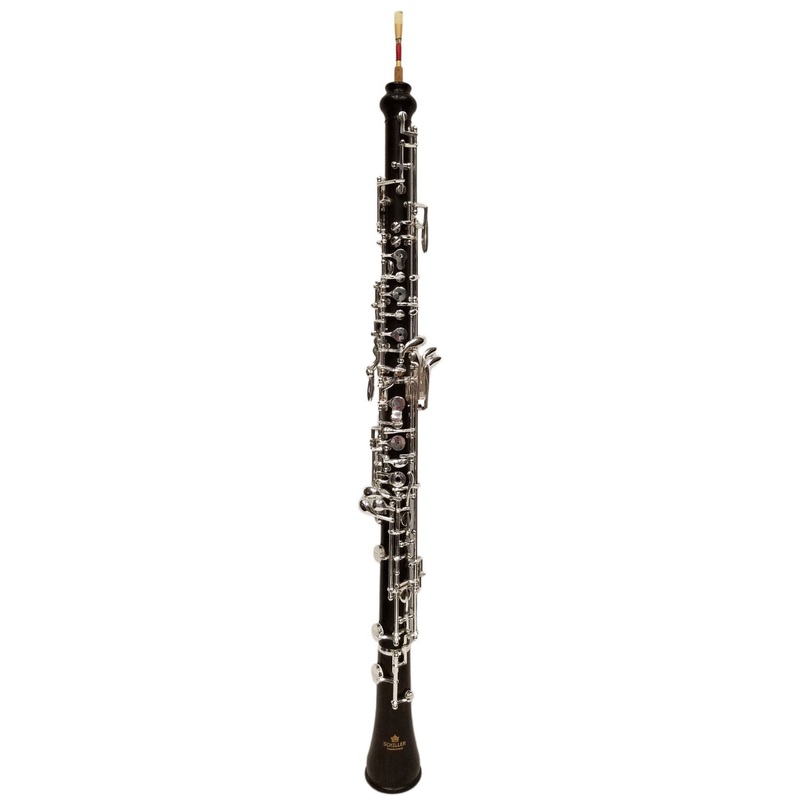 The Schiller Elite VI Conservatory Oboe with Selected Grenadilla Wood is German Engineered and uses the finest components.